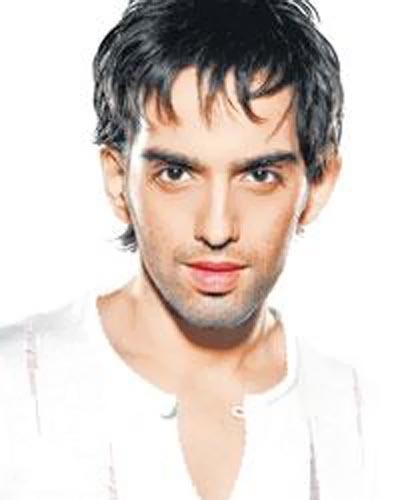 Another star son will join the company of Ranbir Kapoor, Neil Mukesh, Hrithik Roshan etc. Luv, he is son of bollywood actor Shatrughan Sinha. Director Raj Kanwar has signed him for an untitled movie. Raj Kanwar asserts movie will be a biggie! On the other hand star beta is feeling the heat considering high stature of Shatrughan Sinha in bollywood. Here is a closer of look of this upcoming star.